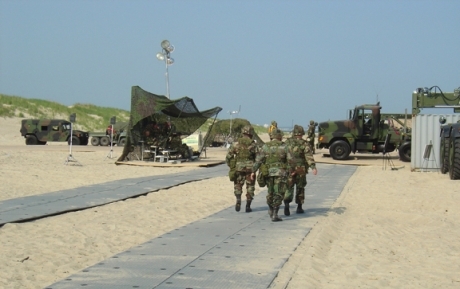 Military Site & Landing Mats | Newpark Resources Inc.
Our innovations in composite and thermoplastic products enable the durable and lightweight site enhancements required for an effective fighting force. 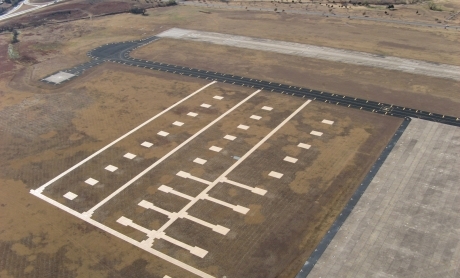 The United States military has called on us for years to provide DURA-BASE® Advanced-Composite Mats to meet its many rapid access and logistical needs. Our ongoing innovations in advanced-composite products enable the durable and lightweight site enhancements required for a mobile and effective fighting force. 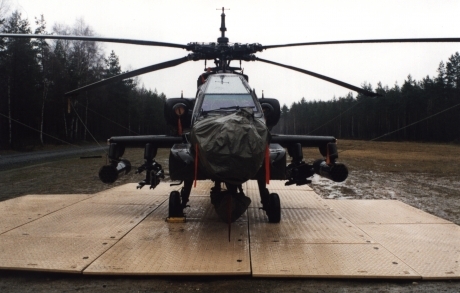 DURA-BASE® Advanced-Composite Mats’ have proven dependable in many military applications including temporary roads, tent flooring, walkways, equipment storage platforms – even helicopter landing and maintenance pads. 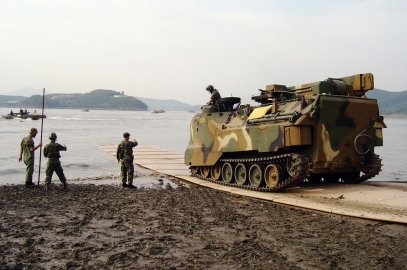 Our rugged, reliable composite mat products have been utilized by U.S. forces in the Middle East, and in Korea during a JLOTS (Joint Logistics Over-the-Shore) operation to land tanks and barges during non-hostile joint military exercises. 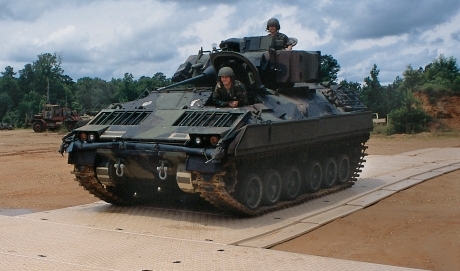 The U.S. military is a long-standing Newpark Mats & Integrated Services customer.